Analysis: I think the Jets want QB Mariota, and are unwilling to wait to see if he is on the board later so they trade up with Oakland. Jets give Oakland thier 1st, 3d and 2nd in the 2016 draft. Analysis: Jacksonville could go Olineman here, but I think they can get a quality OG in the second round. So Williams is considered the best Dlineman. Analysis: The Raiders needs are many, but I think Gregory, helps thier pass rush. Analysis: I'm not a big fan of Winston, and it could be wiser for Tamapa to go olineman here, and take Connor Cook in the 2nd round. Analysis: Tennessee could go differant ways here, I like what I've seen from Zack Mettenberger at QB, so olineman is a solid pick. Analysis: I had Atlanta going with a Defensive player, last mock, but an Olineman like Scherff is hard to pass up. Analysis: The Rams lost a 4th and 6th pick in the S Baron trade with Tampa, so moving back sounds good to pick up more picks. New Orleans gives the Rams, a 1st, 3d, and a 4th. New Orleans gets the OLB, who can rush the passer. Analysis: I think the Vikings want Gordon as thier future at RB and can add an Olineman in the 2d round. 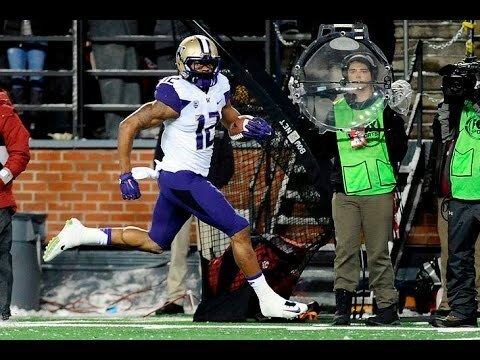 Analysis: Washington needs LB help and McKinney maybe the best in this years draft at Middle LB. Analysis: The Bears Offence is OK but thier D is a differant story, a CB last year helped, so a S like Collins should help as well. Maybe a CB or LB in the 2nd round.